All the Devine High School Best Sports Coverage! 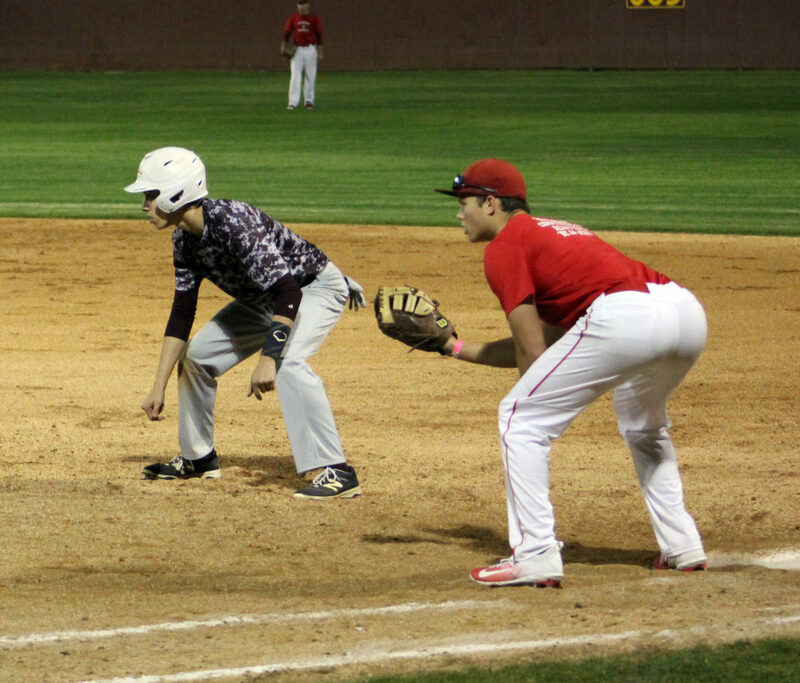 The Varsity Warhorses wrapped up pre-season play last week with scrimmages against Pleasanton and SA Kennedy. 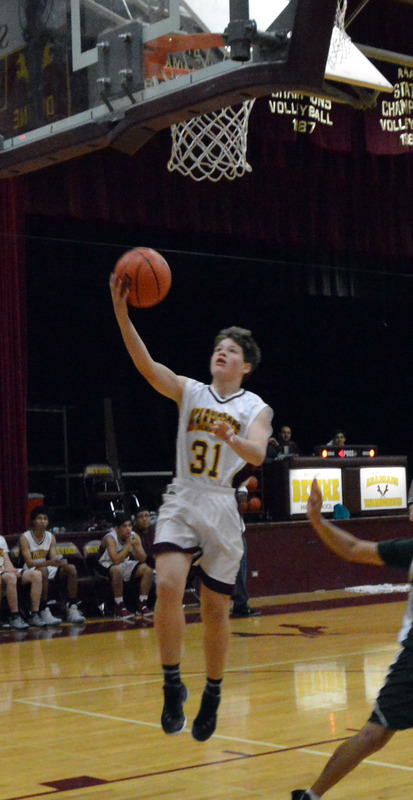 The freshman Warhorse basketball team couldn’t overcome a slow offensive start which had them scoring only 4 first quarter points and down by 3 points. 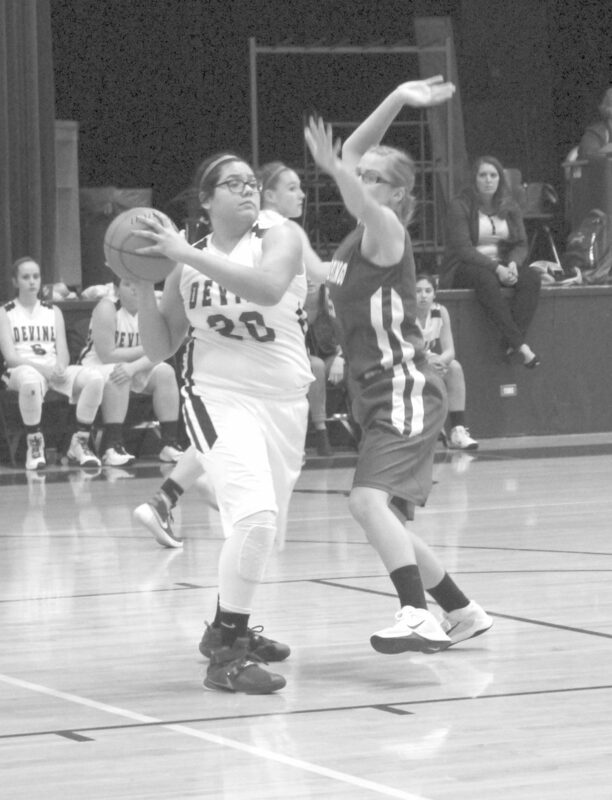 The scoring picked up, however, and Devine had a 30 to 27 lead entering the final quarter but eventually lost the close ballgame 42 to 40. 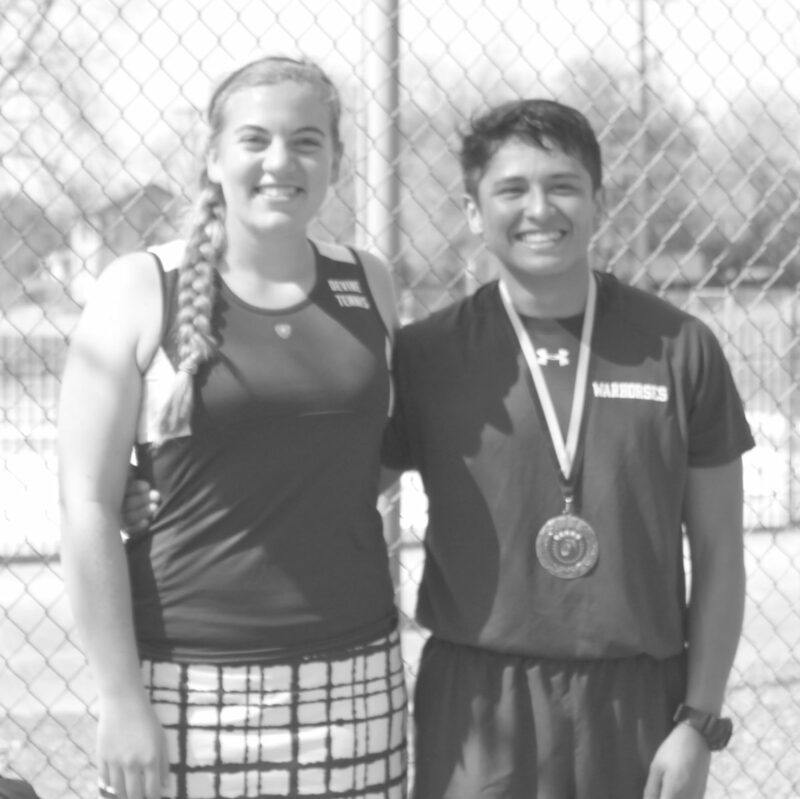 The Devine Varsity Tennis Team traveled to Uvalde for their opening tournament. 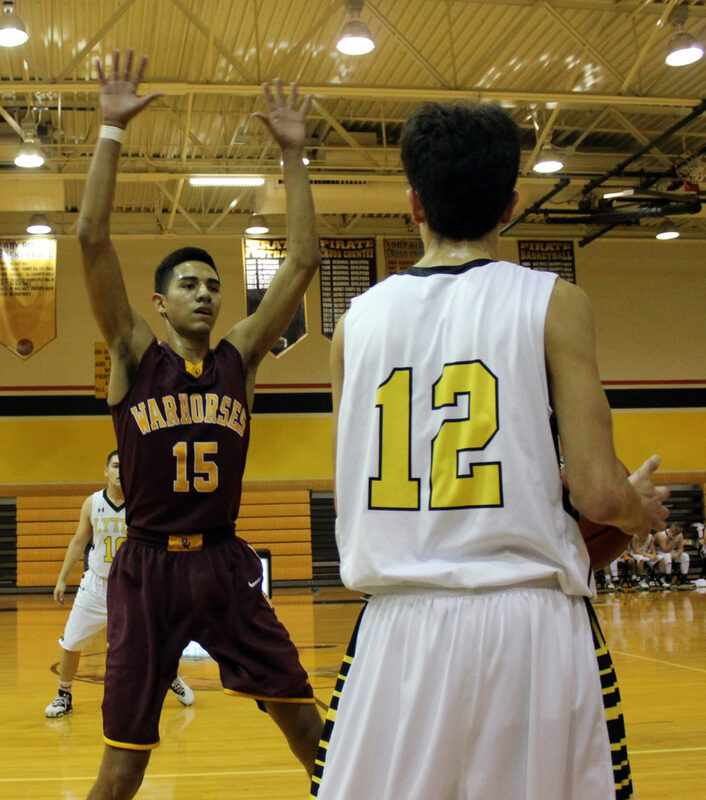 The freshman Arabians wrapped up their 2016-2017 basketball campaign with a loss to the visiting Pearsall Mavericks by the final score of 33 to 16. It was a bad ending to what was a successful season that had the Arabians finishing with a 10 and 5 overall record including a 3 and 3 district mark. 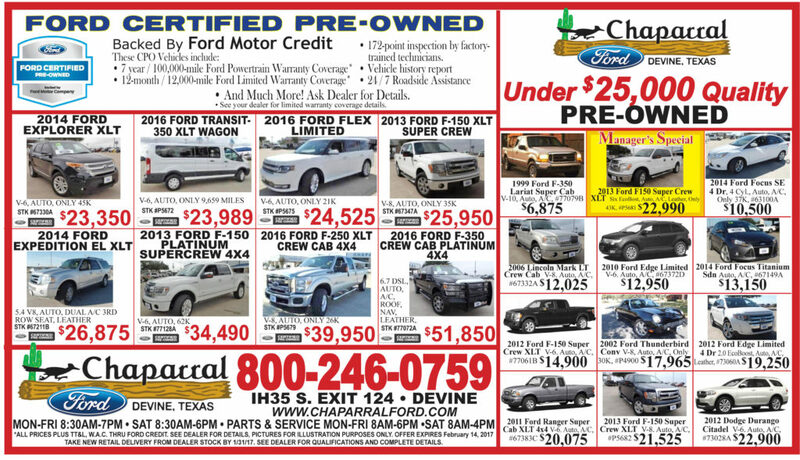 Great Deals in Devine on New and Used Cars, Trucks, and SUVS.